Include these five makeup brushes in your handbag to work for daily use! For a flawless face, you need to have the right skin care routine and correct makeup tools or brushes with you at all times. 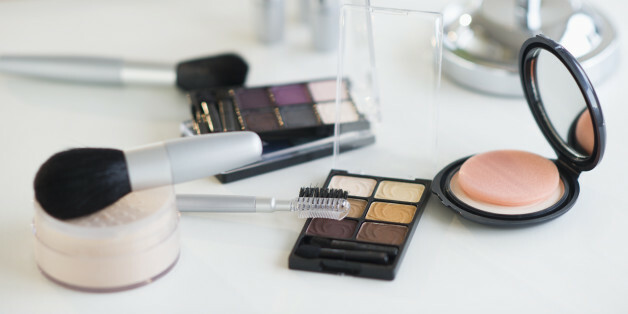 From primers to foundations, eye shadow to mascara, lipsticks to brow fillers and more, a brush for each of them makes the professional touch come through. If you are confused about the use of brushes and which ones to use when, we have a list compiled for you to make a checklist with. Check out these five must-have brushes that you should carry along with you to work- keep them in the office draw maybe, and there would never be a day when you would have a drab look by mid afternoon! We promise! 1. A foundation brush: Foundation brushes come in all shapes and sizes, but the best ones are those that are made from synthetic fibers. 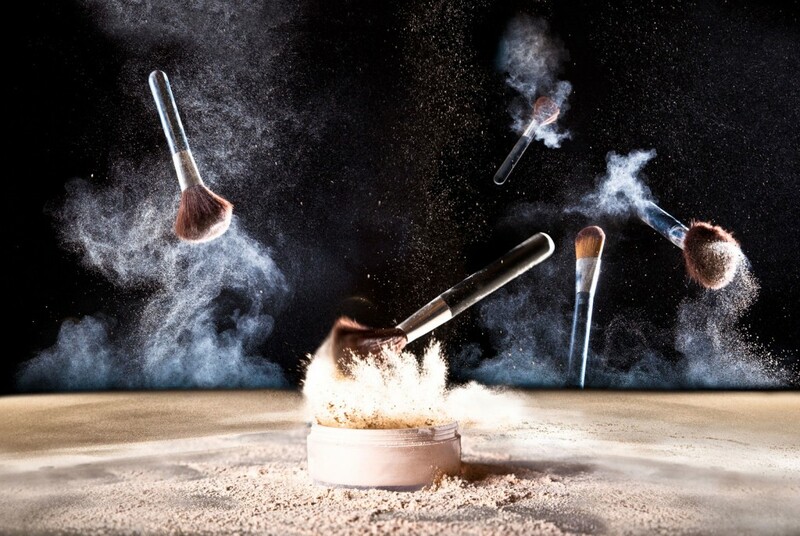 Synthetic fibers allow the pigments of the foundation to hold strong and to blend well into the skin, providing perfect blending and sheer flawlessness too. When using the foundation brush to apply the pigment on the face, hold it sideways and at an angle of forty five; dip into the cream or the powder foundation and then use gentle strokes to apply the pigment- forehead first, then the cheeks and then the chin and the neck. Blend into the skin and leave for a minute to settle. 2. 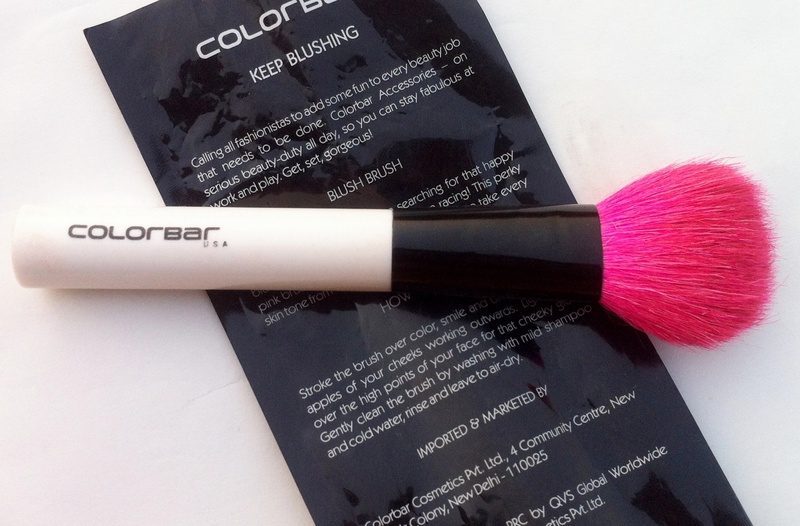 A blush brush: Once the foundation has been applied, you would need to dab a little translucent powder and blush for the oil content to soak into the skin and for the cheeks to have a healthy glow. You can do this in a minute using a blush brush from a reputed brand. The smaller the better we say, because it would fit easy into the handbag too. The bristles on the brush should be soft, which helps with easy blending and soft smoother look to come through. 3. An eyebrow filler brush: Shapely eyebrows are a desire to have, unkempt eyebrows spoil the look. Once the blending of the base and foundation is done, it is time to check the eyebrows and to fill them if there are sparse hairs around. Use an eyebrow filler brush with matte brown or black shadow to do the same, and to make the eyebrows look arched and shapely even more, you may touch them up with petroleum jelly or invisible mascara as well. 4. An eye shadow brush: Applicators and eye shadow brushes can come in a large range, but what you would need is a versatile one that helps touch, blend and smoothen out the gradients in pigments used on the lids. Choose one with soft hair bristles or a sponge on the tip of the brush. 5. A lip liner: It is important that you first outline your lips and then fill the lips with a hue you desire. To outline the lips, if you aren’t using a lip pencil you would need a prominent lip lining brush to help- doubles up as a full lip lining brush too. Begin with lining the lips first with a darker shade of the lipstick and then fill in the lips; blend the two inwards. This helps stop the bleeding of lips and the skin stays luscious too. No more making the mistake of looking shabby by the end of the day, not when we have told you about the five brushes you must have or keep at work! Stay gorgeous always!